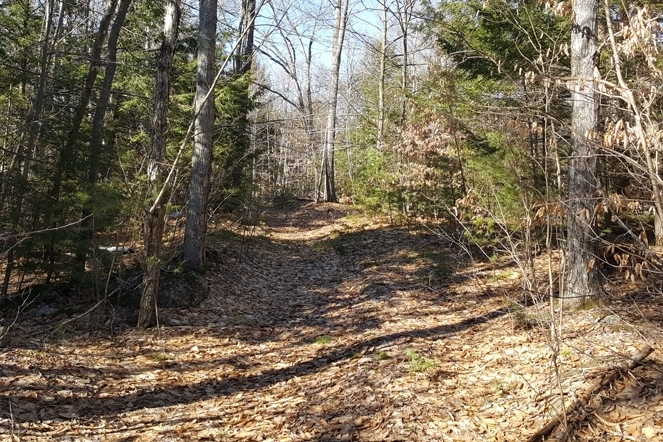 Foster Hill Forest is a multiple-use parcel located just east of Henniker village, a small but vibrant town of about 5,000, home to New England College and Pat’s Peak Ski Area. Many residents commute to Concord or Manchester; both cities are within a 20 to 30-minute drive. 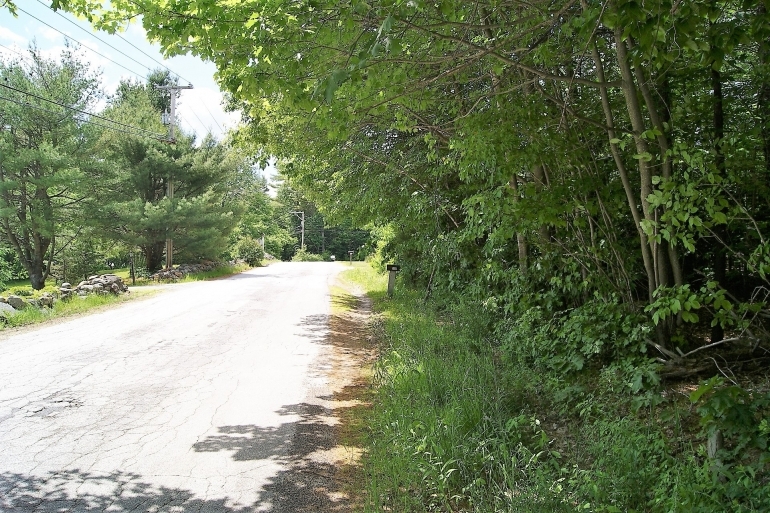 Located at the intersection of Route 202/9 and Route 114, Henniker provides easy commuting distance to a number of locations within the state’s southern tier. The Manchester airport is approximately 36 miles away and Boston, Massachusetts is 80 miles away or just over an hour’s drive, depending on traffic. 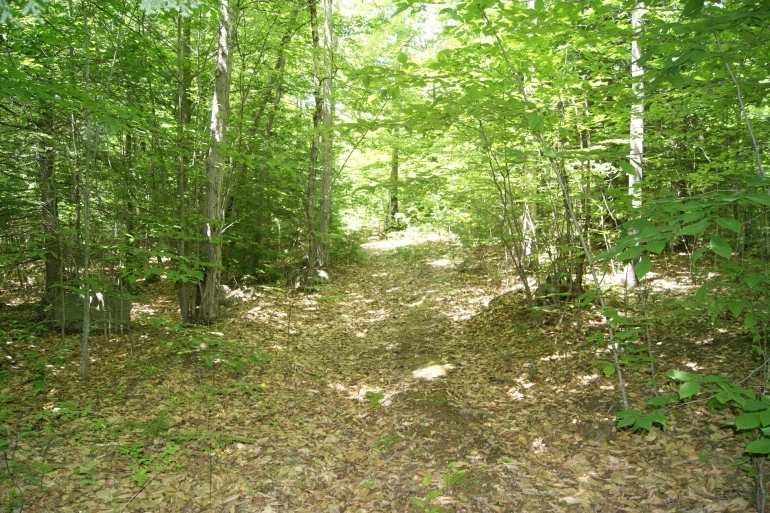 The parcel enjoys 402 feet of frontage on Foster Hill Road, a paved, municipal road with power and utilities. The road stretches generally from east to west from Route 202/9 to Dodge Hill Road. The parcel enjoys gently sloping terrain to the south, from just above the field down to the road frontage. The south-facing aspect provides a scenic view of Pat’s Peak Ski Area. 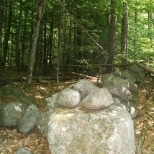 Soils on this portion appear to be sandy to rocky and well-drained throughout. 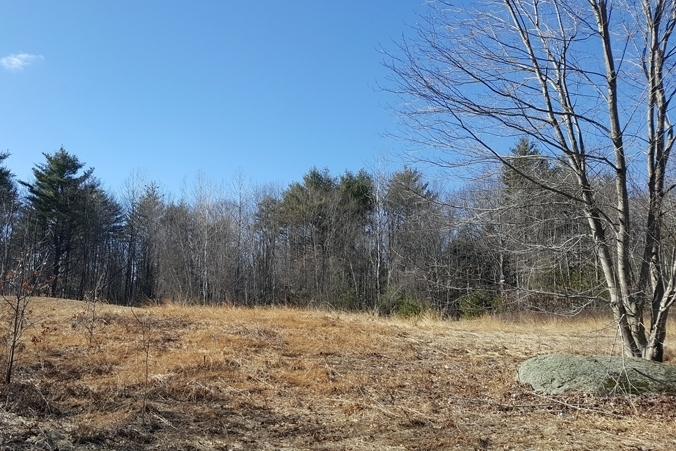 Just beyond the field, the terrain gradually levels out and becomes rolling with pockets of dry ground threaded by small drainages that feed vernal pools and wetland areas. 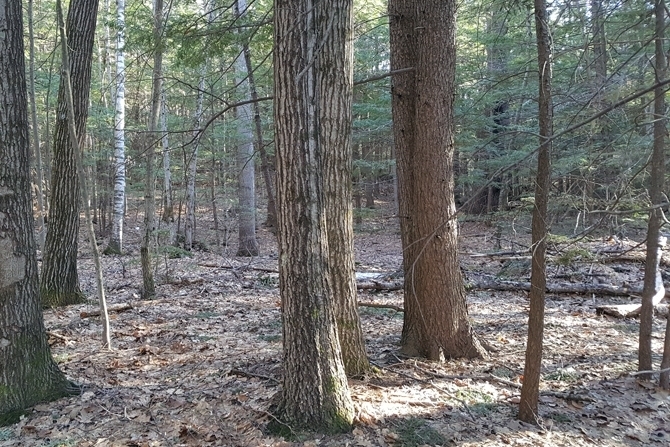 These are prime areas for all kinds of wildlife from amphibians to wild turkey and white tail deer. 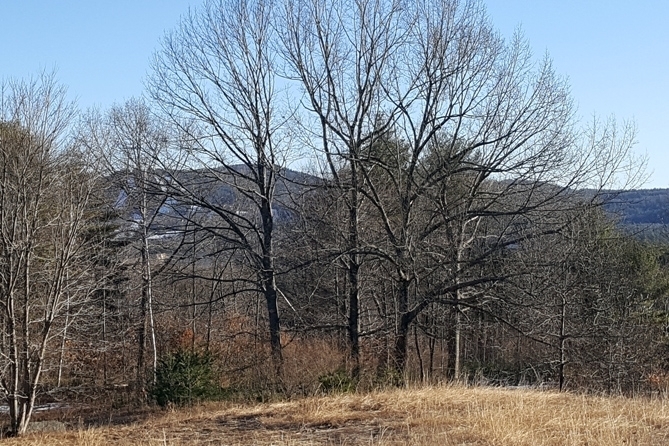 At least one, and possibly two, residential building opportunities exist in the southern portion of the property, on the small “plateau” just above the field and on the 402 feet of frontage along Foster Hill Road. 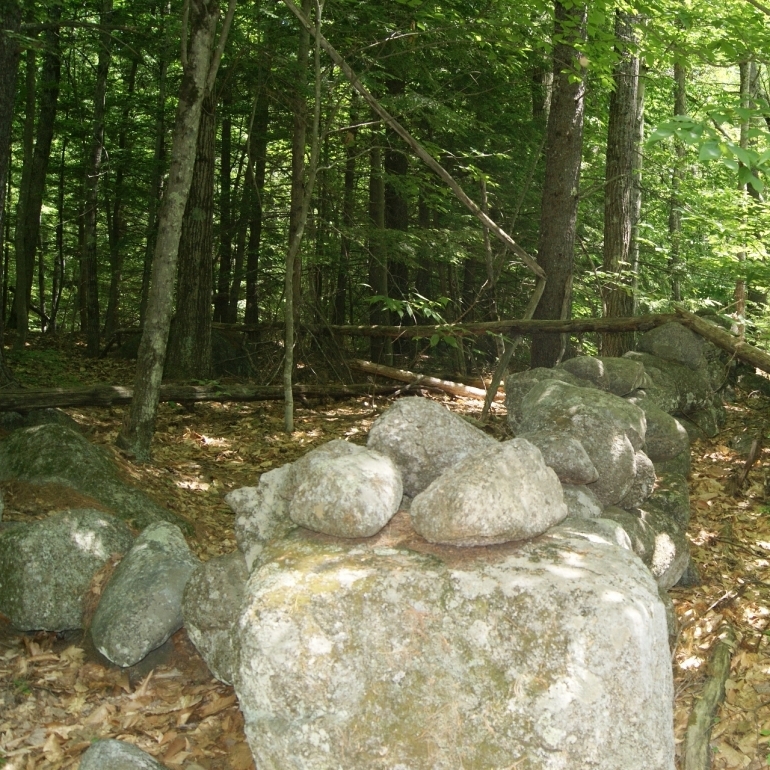 The forest hosts a white pine/red oak/hemlock species composition, with a mix of other hardwoods, predominantly red maple and birch. Thinned ten years ago, tree size ranges from 8" to 14” in diameter, with the larger diameters offering some merchantable timber value. Another commercial harvest could occur within the next five years as wood markets allow. 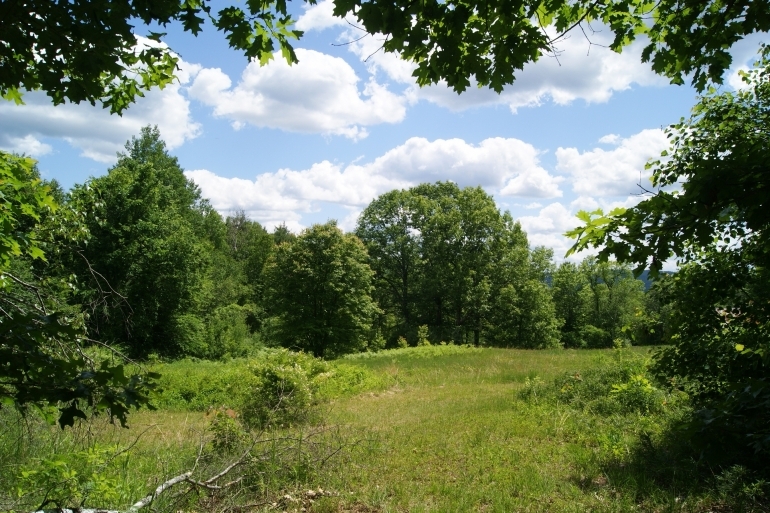 A small field on the southern slope offers open space to attract wildlife or serve as livestock pasture. More notably, the field allows for a scenic view of Pat’s Peak, a small but popular ski area located just south of the village.